Almost five years ago my oldest son was born with a cleft lip. 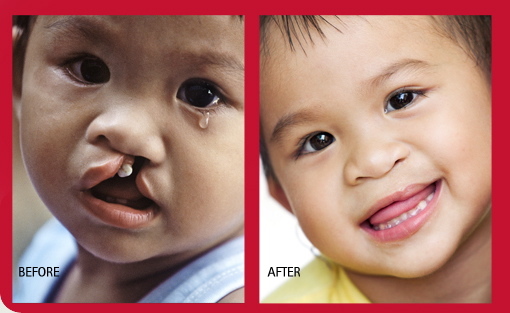 It was through his process that we were introduced to Operation Smile. This amazing organization "provides free surgeries to repair cleft lip, cleft palate and other facial deformities for children around the globe." Hair Tied is proud to support their ongoing work around the world. It has been through your purchases that Hair Tied has been able to sponsor our first cleft repair surgery. Thank you for your support! We will continue to donate 10% of all proceeds to Operation Smile.